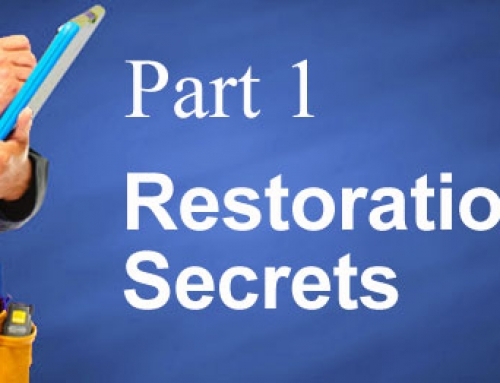 Part 2 of the Series: Does Your Restoration Company Work For You? 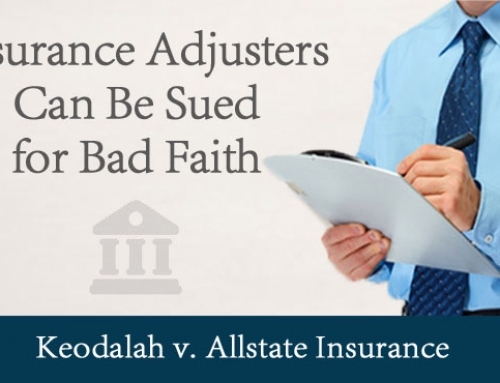 To make things worse, insurance companies are neither licensed nor experienced as contractors or water damage professionals, which ultimately means that they MUST defer to the professional on the job. This is the point at which they can really loose the control of a job and its costs. Act/Masquerade as a standard of what is “reasonable”. The pitfall here is that they can contradict another contractor while LOOKING independent, reasonable and equivalent. All the while, they are working on the Carrier’s behalf to control the scope (size) and price of the work performed. 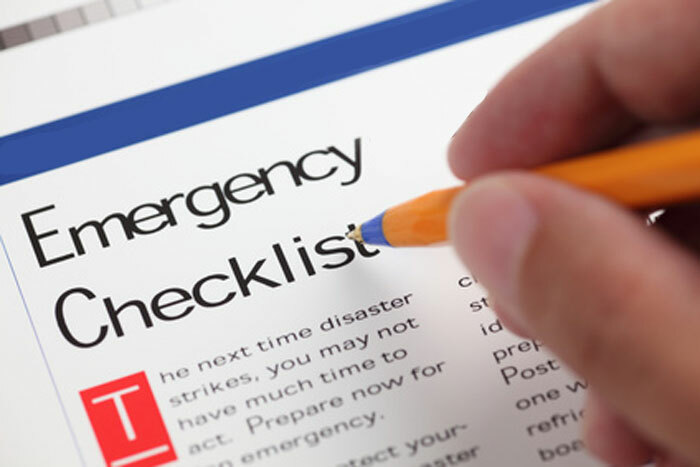 We find this frequently when other companies “peer review” our water damage billing. Without exception this “review” is done without the carrier reading ANY of the 50 – 100 pages of 3rd-party-verified documentation we provided to them. Insurance carriers seem to firmly believe that every house can be dried in 3 days for $2,000.00, which is ALMOST NEVER the case. The shame is that the Preferred Vendor could stop this abuse if they just asked for the supporting documentation from us. But, they won’t! This is how the game is played if you want the carrier’s business and favour. Omissions of present issues – For example, is there lead, mold or asbestos present? 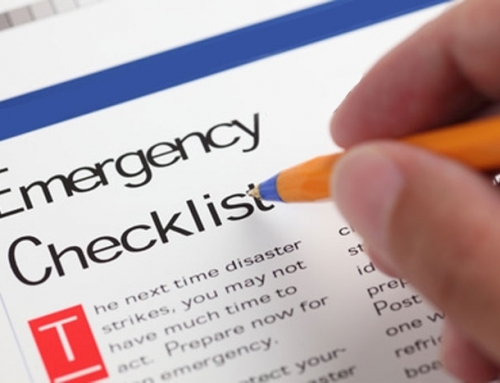 EVERY job should be checked for these materials. Did they ignore that they are present? Or conveniently forget to test? Every time they ignore these present risks, it saves the carrier money, but puts you and your financial interests at risk. 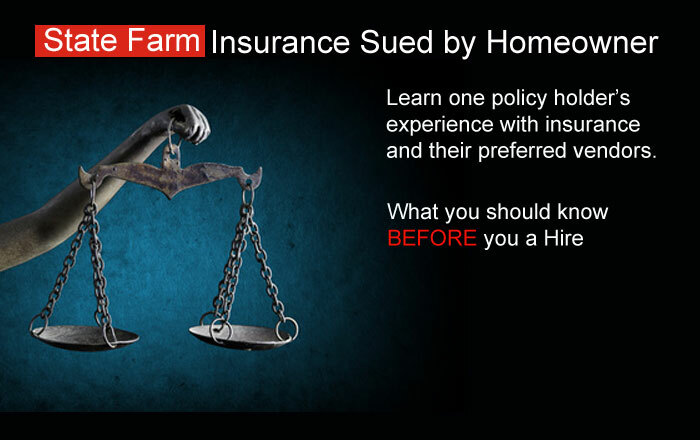 Omissions in Scope of Work – In this type of omission they just fail to scope damaged items, ignore other necessary work or tell you what the full coverage your policy might provide. An example of this is often found on water loss claims when there are water damaged cabinets. 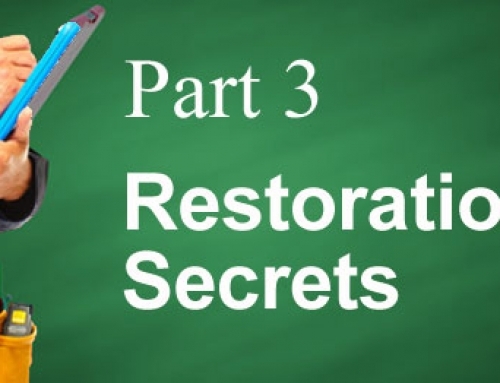 Many companies will try to repair un-restorable cabinets. Or, they will say that they are only responsible for the lower cabinets and will not replace the upper cabinets to match. While some cabinets can be repaired, the vast majority cannot. 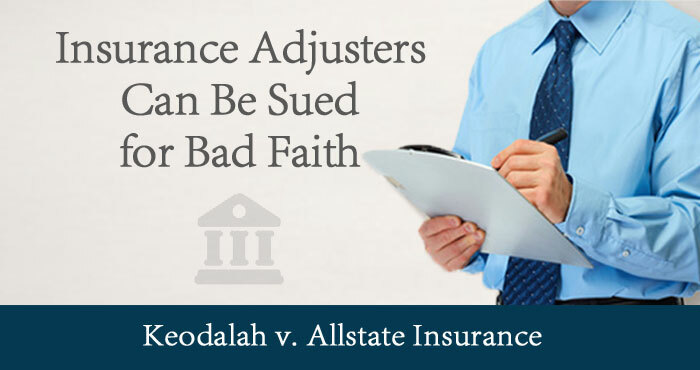 The insurance company uses the contractor to limit the work by forbidding them from ever suggesting the replacement or by not telling the client that they should be replaced in order to match. An ethical contractor will tell you this. But, I can tell you from experience, carriers have told me point blank, “Push this cabinet repair or you will never get another claim from us again and we will make working with us miserable”. So many contractors choose the next referral over their client’s interest, AND THE CLIENT NEVER KNOWS THE DIFFERENCE. 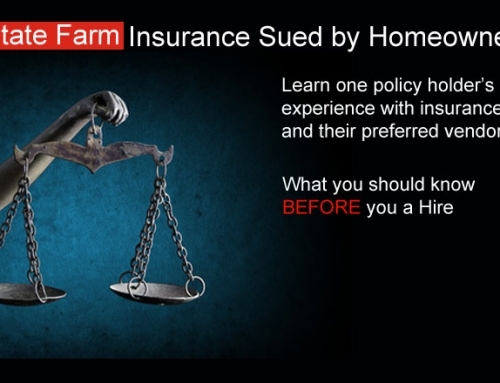 Our overwhelming experience is that preferred vendors are choosing to work on the insurance company’s behalf, not yours. To read part 1 of this series again, click here. To read part 3, click here. Did you know NextGen offers expert witness services in water damage cases?